Addiction Inbox makes the cut. 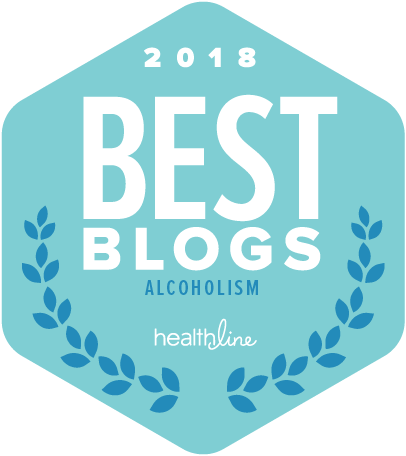 Addiction Inbox is pleased to find itself listed among the "Top 50 Smoking Health Awareness Blogs" by the Pharmacy Technician Certification web site. "An exhaustive, comprehensive, and stimulating catalogue of information pertaining to the science of substance abuse, the Addiction Inbox counts nicotine amongst its list of dangers. Expect to see articles regarding tobacco control alongside psychological studies on the physical, emotional, and mental elements of addiction." Thanks go to Ashley M. Jones for the listing, and for bringing it to my attention. The latest numbers on cigarette smoking from the American Heart Association show that 23.5 % of white males are smokers, with female smokers having closed the gap considerably with a smoking rate of 18.8 %. 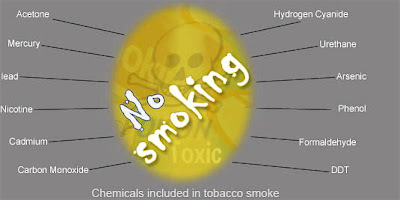 26.1 % of black men are smokers, compared to 20.1 % of Hispanic males, and 16.8 % of Asian men. For women, blacks smoke at a rate of 18.5 %, followed by Hispanic women at 10.1 %, and non-Hispanic Asians at 4.6 %. The tragic winners, and thus the losers, of the smoking sweepstakes are Native Americans, who show smoking rates of 35.6 % for men and 29.0 % for women.